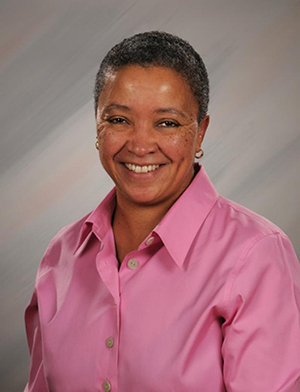 Yvonne Goldsberry, most recently vice president of population health and clinical integration for Cheshire Medical Center/Dartmouth Hitchcock Keene, has been named the Endowment for Health’s new vice president for programs. Goldsberry is known as the architect of the nationally recognized Healthy Monadnock 2020 initiative, which has engaged numerous community coalitions and over 2,000 community leaders, stakeholders and residents in creating a vision for community health. At Cheshire Medical, Goldsberry also provided leadership for value-based care initiatives, prevention and clinical service collaborations, community benefit reporting and had managerial oversight of other hospital departments. Before that, she served at the New Hampshire Office of Community and Public Health.